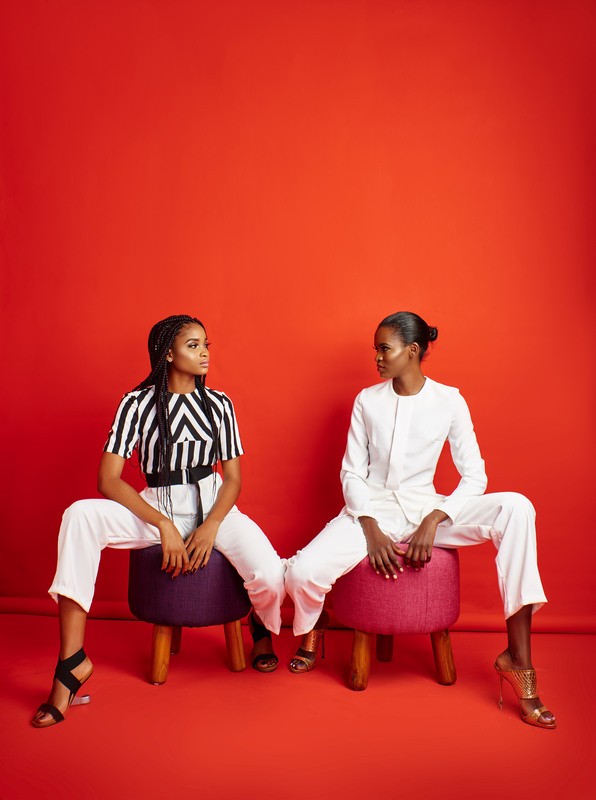 Upcoming Womenswear brand Roksana has released its debut collection aptly titled Visual Engagement and it features color staples which embraces and highlights the dynamism of the “Everyday Woman”. The type of woman the brand caters to is one who is living life on her own terms, adventurous with a constantly evolving sense of style. According to the Creative Director, Color captures the essence of a collection, but what happens when it’s removed or striped down to basics? For this collection, drawing inspiration from architecture – lines, curves and structure. 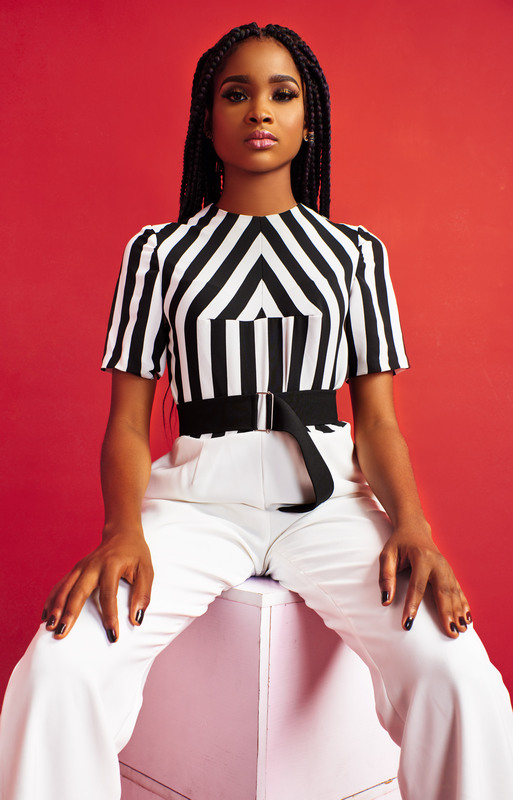 She has designed using a limited palette of black, white, and a pop of color Red, to trigger your imagination by engaging the eye with drape, shape, fit, proportion, and detail. Furthermore fabrics have been used to create contrast thereby drawing attention to details. See the rest of the collection. Rihanna Covers Vogue Paris December Issue!